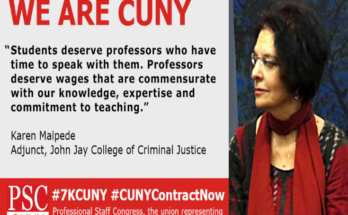 CITY COLLEGE OF NY–Fifty-three percent of adjuncts work another job to make ends meet. 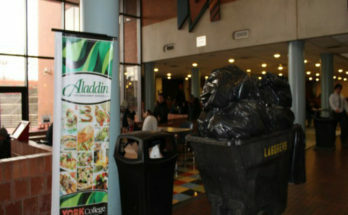 YORK COLLEGE–Conditions and choices have students heading off campus for their meals. BARUCH COLLEGE — Are the private lives of professors at public colleges a free-for-all? BROOKLYN COLLEGE — A narrative on the personal study of blackness. BARUCH COLLEGE — The timing and process of registration adds to student stresses.